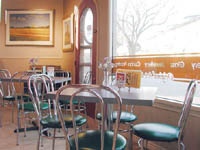 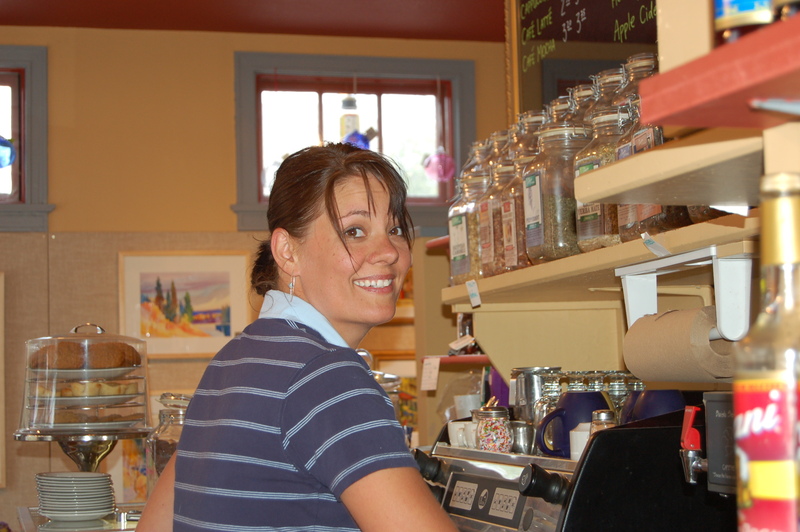 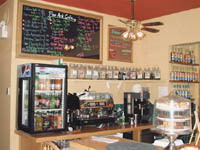 Gourmet tea, coffee, sandwiches, soups and desserts. 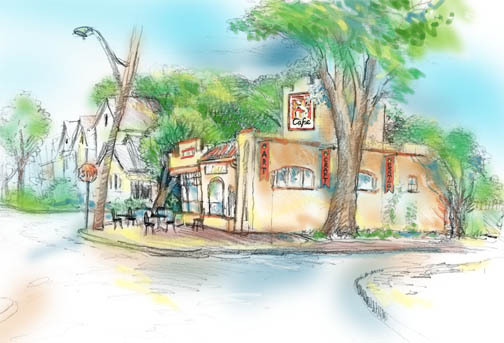 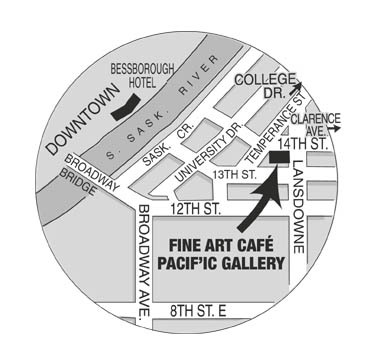 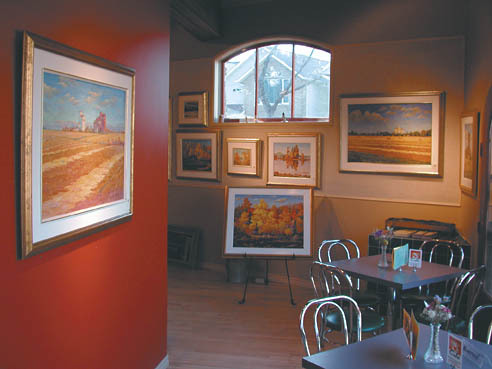 While at fine Art Café, stop in at the Pacif'ic Gallery to enjoy current artist showing of paintings, jewellery and fine craft. Online menu and weekly specials to come.